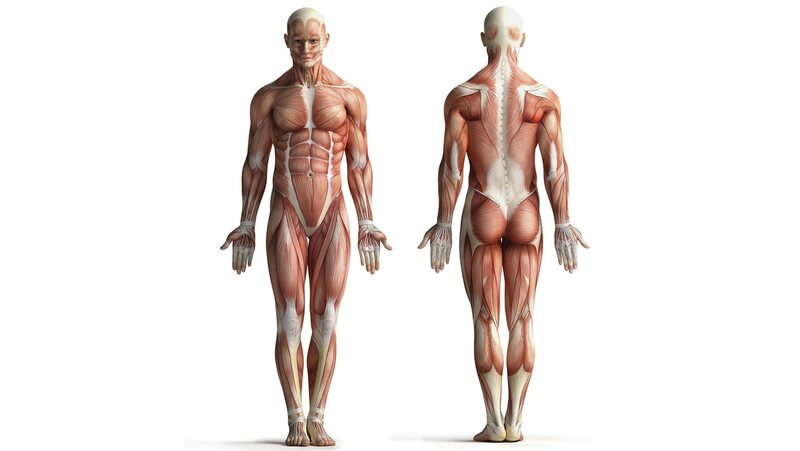 In this lecture, we will examine the physiology and physics of the muscles. There are three kinds: skeletal, smooth, and cardiac. The muscles are innervated by motor neurons, which stimulate them to contract. Nerves connect with target muscles by means of a neurotransmitter, which conducts the electrical stimulation from the nerve to the muscle across the synaptic gap. The lecture concludes by examining the physics of muscle contraction.